We can run gas lines and service or install gas appliances. Using gas for heat and energy in your home or building is now a common service most Pomona Valley property owners are familiar with. With Natural Gas being readily available the energy it can generate is very affordable. Natural Gas is becoming more and more common in both home remodeling projects and new construction as well, when the opportunity to convert to less expensive energy is available. 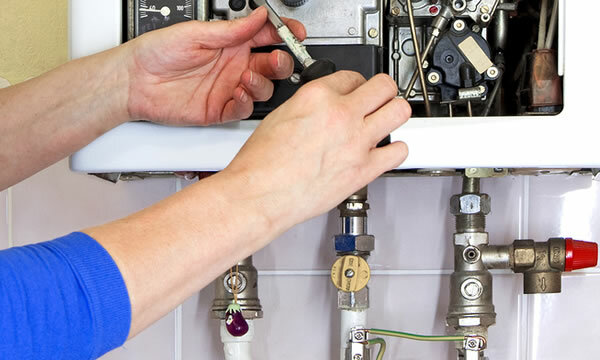 The Plumbers Connection employs experienced, and fully certified Gas Fitting and Plumbing technicians. It’s quite common for contractors in other trades to NOT do any type gas hookups or disconnects for safety and liability reasons so a certified master plumber or gas fitter is often a required part of the job. Many solutions can be provided in only a day or two and we always provide same day service so it won’t be “the gas fitter” that holds up your project. 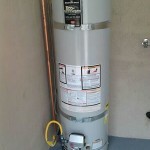 The Plumbers Connection adheres to the highest of safety and quality standards with every job. 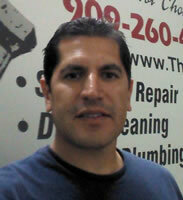 No less than a Journeyman plumber will supervise any gas fitting project. 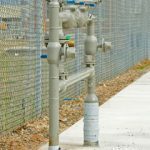 When it comes to flammable materials such as Natural Gas there is a much higher level of safety standards that must be employed and practiced with every job. 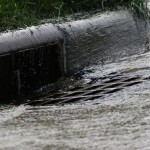 Don’t take your families safety for granted, hire the professionals and give The Plumbers Connection a call today. We understand you have many choices when it comes to choosing a gas plumber in the Greater Pomona Valley, CA area. We just want you to know that when you choose The Plumbers Connection you are supporting a small, family-owned local plumbing services business. We’re big enough to solve your gas plumbing problems quickly and for a very fair price and we’re still small enough to care about every individual customer so you are completely satisfied with our services.